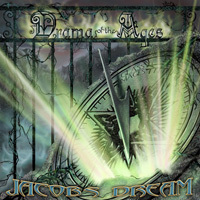 The four original members of Jacobs Dream have returned with their latest release Drama of the Ages. 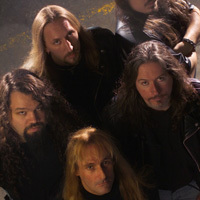 James Evans on bass, Gary Holtzman on Drums, Jon Noble and John Berry on guitar along with new vocalist Chaz Bond. 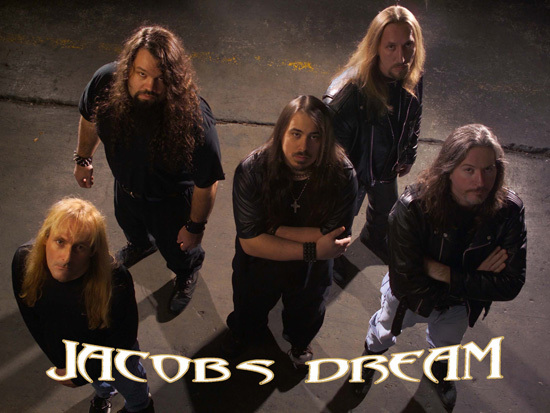 Combining a wide array of musical influences from classical to NWOBHM, melodic death metal, Jacobs Dream have molded a strong new sound in the power / epic metal vein. 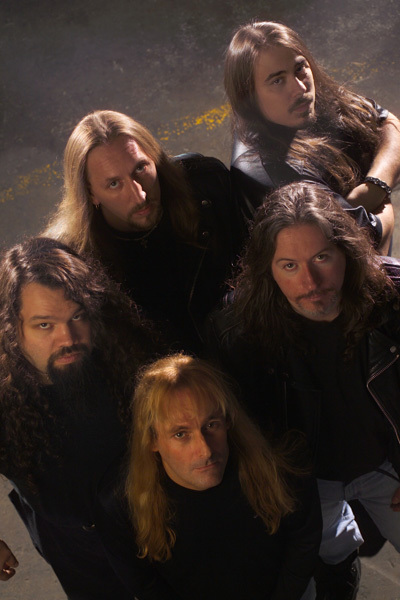 Not attempting to recycle the past but rather to keep a tradition of true metal in a new millennia Look for the new CD to be released in the spring of 05. 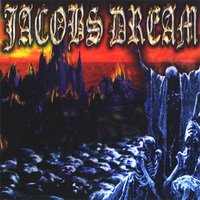 Columbus Ohio’s Jacobs Dream had become world renowned contenders to the Metal throne in the ever expanding metal underground, even before releasing their self- titled debut. 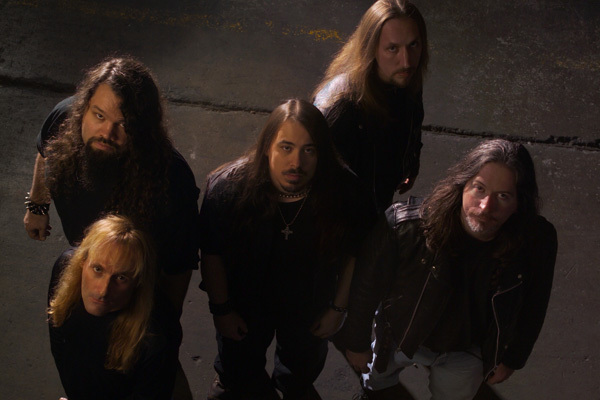 Formed in late 1994 as Iron Angel, the band spent a good portion of three years fine-tuning their classically fused power metal to perfection. 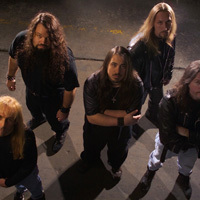 After the standard name change (there was another Iron Angel), the band released their first demo in 1998 to overwhelming critical praise both here in the United States and abroad. 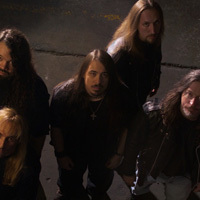 Selling more than 3000 copies of their demo on CD, an underground bidding war ensued with all of Metal’s big guns circling the wagons. 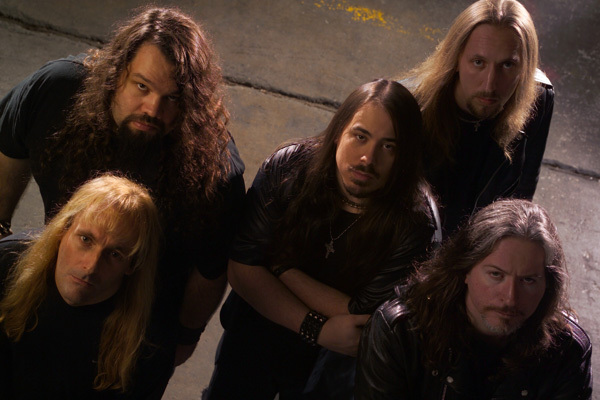 It was Metal Blade who won the derby. 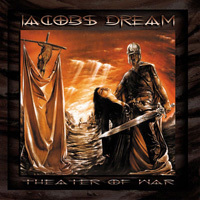 Jacobs Dream released their first self-titled CD on Metal Blade Records in January of 2000 and then followed it with the release of Theater of War in 2001 and the response was immediate. The critical praise was overwhelming. 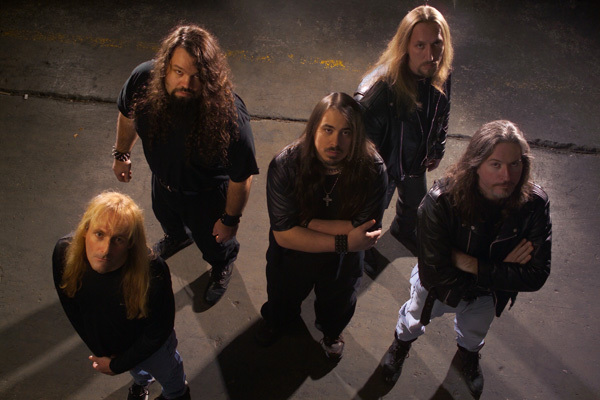 Yes, the arena of power metal had room for another serious contender. 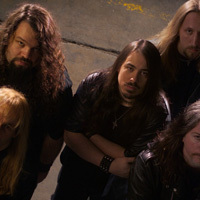 The new songs are rhythm extravaganzas filled with intelligent lyrics and exciting lead guitar riffs, enveloped in a high-energy format guaranteed to please even the most discriminating metal enthusiast. Yes, they have done it again.